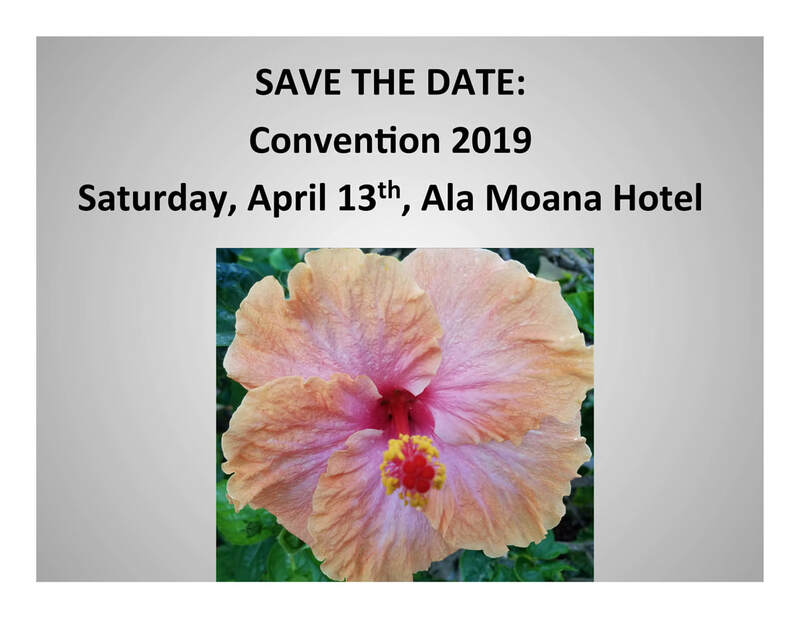 At this time, the Hawaii State PTSA board and Convention Planning Committee invites you to join in the search for a convention theme. We are searching for a theme to ensure a fun, creative convention theme for the 2019 Hawaii State PTSA Convention. To join our theme search, just submit your theme idea along with as many supporting ideas as possible to carry out your theme. The final decision will be made by the committee and the winner will be awarded a free HSPTSA 2019 Convention registration. Entries must be submitted to the Hawaii State PTSA Office by September 15, 2018.